La Gomera is only the second smallest island in the Canaries and also the closest island to Tenerife (the largest Canary Island). Although they so close together, La Gomera and Tenerife couldn't be more different in terms of tourism. Most people come to visit La Gomera for the peace and quiet, the natural beauty and the landscapes and for the numerous trekking and hiking opportunities around the island. 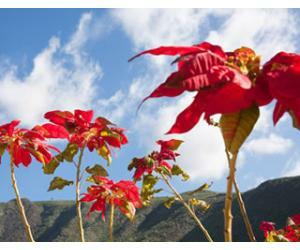 If you want to discover one of the Canary Islands on foot, La Gomera is probably the perfect place. You have hundreds of trails at your disposal and the views are so beautiful that you will instantly fall in love. 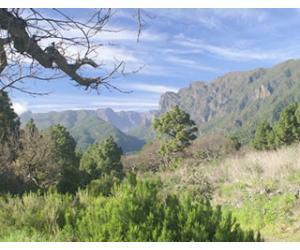 Garajonay National Park is the symbol of the island and the first place you MUST explore when in La Gomera. 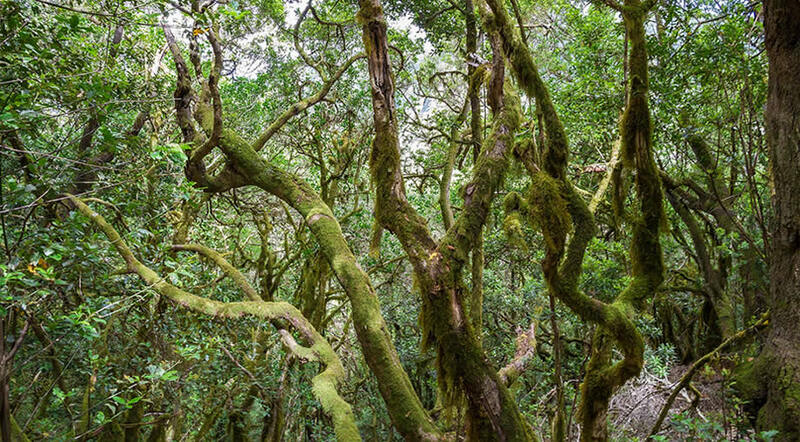 If you're already planning to come to La Gomera on holiday, then you must've seen some of the most amazing photos that look like an enchanted forest. Most of them are from inside the park from the laurisilva forests. 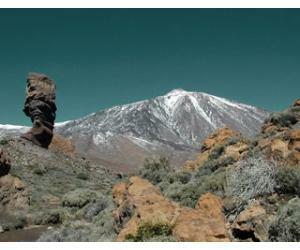 The park gets its name after the rock formation of Garajonay, which is the highest point on La Gomera at 1,487 m high. 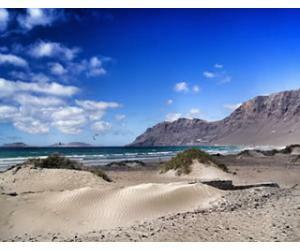 Located in Valle Gran Rey, this beach is quite different from the beach with the same name in Gran Canaria. 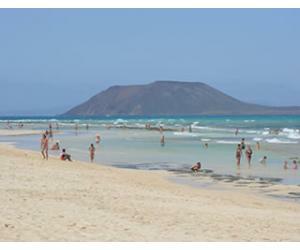 Playa del Ingles is a paradise for nudists, due to the isolation. The landscape and the view are wonderful, but a car would be recommended in order to get there. The Ethnographic Park is a great place to visit in La Gomera if you want to learn how the gomerans lived and worked in the past. 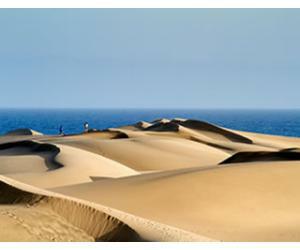 The park is located only 30 minutes away from San Sebastian and the main Seaport of La Gomera. At the moment this place is probably the most famous building in La Gomera and you will find lots of photographs on social media. Mirador de Abrante is situated in the north of La Gomera and it's actually platform with tall glass walls, suspended in the air - not for the faint of heart. The views are as spectacular as the construction, which is why it soon became super popular among visitors. Although San Sebastian is the capital of the island, it's still a small city, compared to the image we usually have when we are thinking about a capital city. This is also the main port in La Gomera, where ferries from Tenerife arrive. If you're staying for a few days on the island, then it's worth spending at least a few hours wandering through San Sebastian. The town also has 2 urban beaches: Playa de la Cueva and Playa de San Sebastian. A place that will conquer you with its unique colors and vegetation, Hermigua's most well known points of interest are the El Cedro Forest, the the Majona Rural Park, La Caleta Beach, as well as Garajonay Park, which covers part of the municipality. This place invites to exploration on foot and it's a paradise for nature lovers and photographers as well. Whale watching is one of the best experiences in La Gomera, as well as one of the best things to do in Tenerife. 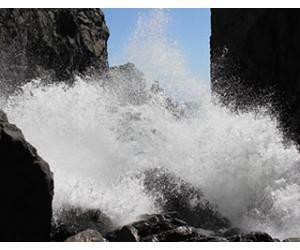 There are various companies that can take you out on the ocean, especially from Valle Gran Rey. The area around La Gomera is one of those privileged places where you can spot whales in the wild all year round, as well as dolphins.